Starting Tuesday, Missourians will be able to sign up for individual health insurance through an online marketplace as part of the Affordable Care Act, which many refer to as Obamacare. By visiting these online health-care exchanges, folks can choose from a variety of options in four different classes. Enrollment continues through March of next year. For some people, sifting through the different plans can be a bit overwhelming. 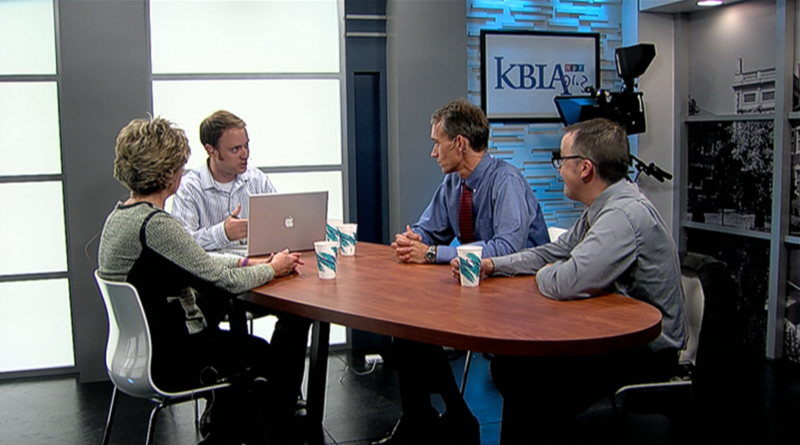 Today on Intersection, we’ll break down the different options and find out how the Affordable Care Act affects you.